The 40 Winks Plastic pet sleeper is practical and tough. 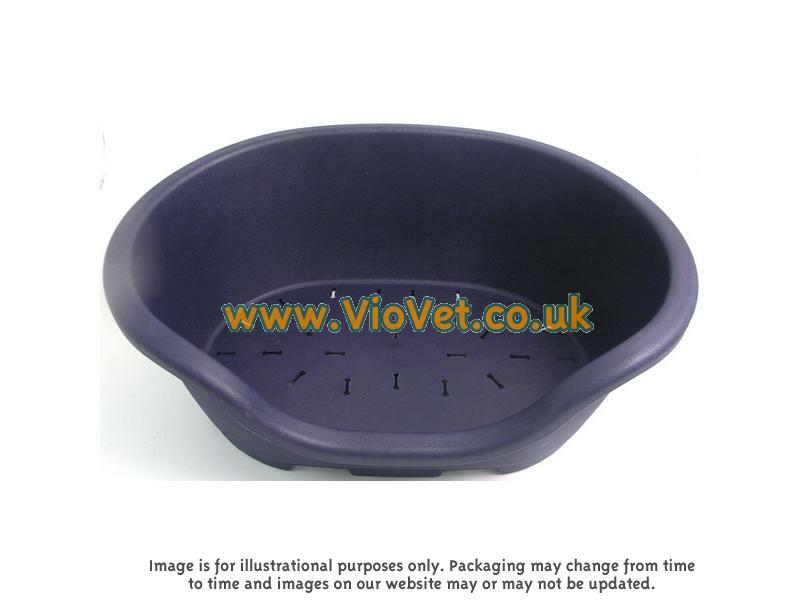 It is made from a heavyweight, impact resistant plastic and includes a vented base which reduces the potential for condensation and helps to keep the bedding fresh. There are currently no questions for 40 Winks Indigo Blue Plastic Dog Bed Sleeper - be the first to ask one!